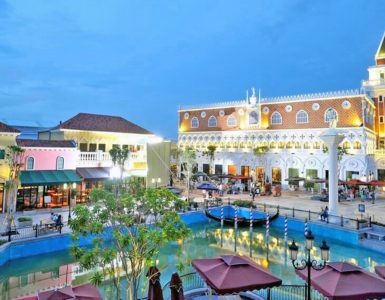 Market Village Hua Hin is the towns first large scale shopping and entertainment complex. 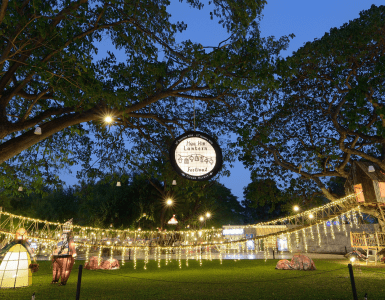 The grand opening of Market Village Hua Hin was in February 2006 and since then it has grown in popularity amongst residents and visitors. The three major outlets in Market Village are Tesco Lotus, Home Pro and Major Cineplex, it also has a food court, a number of restaurants, a bowling alley and plenty of small shops with popular clothing brands such as Levi, Lee, Lacoste, Bata, Body Glove and more. There are also a number of bank branches, mobile phone and camera shops in Market Village Hua Hin. 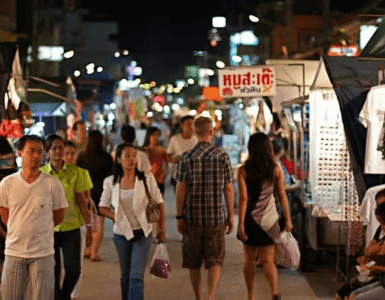 MARKET VILLAGE HUA HIN ONLY 28 MINS FROM NOVOTEL HUA HIN CHA AM BEACH RESORT AND SPA.